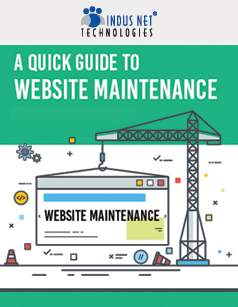 It is easier to create a website than to maintain it. Many small business owners find it enticing to create a website, which is a good practice, without realizing the effort that goes into maintaining it. The hope of improving the reach of your content and your product is often shattered when you don’t get the expected return on your investment.